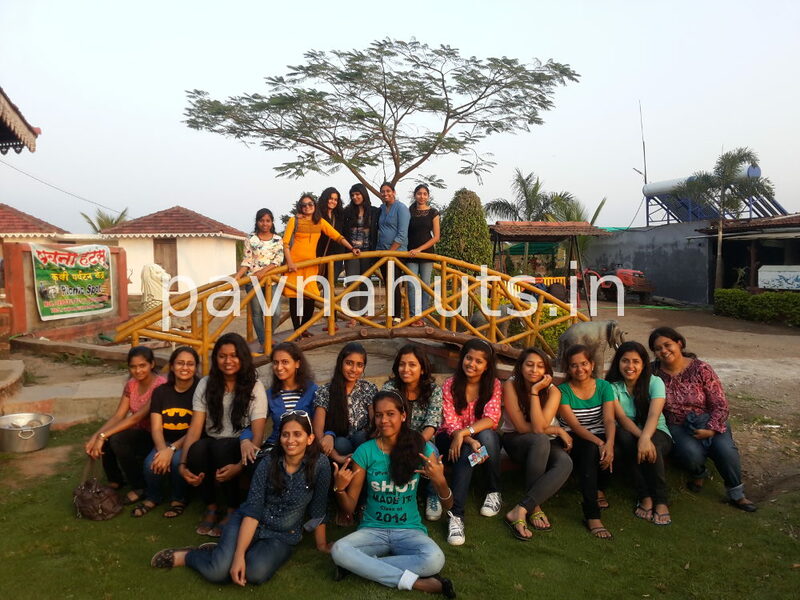 ” Amazing place for relaxation and fun activities on weekends.Very close to nature. I visited here with my corporate colleagues and enjoyed a lot with them. Activities includes – kayaking, water rides, mud bath, trampoline, volley ball, open space for other outdoor games. Food was also organic and fresh.